Use the potential of the Swiss market for your product. Send your parcels like the world market leaders and offer your customers a customs clearance solution without additional effort. Conquer the Swiss market with a shopping experience like in a local shop. In 2017, Swiss online purchases worth €1.22 billion were made abroad. However, this cross-border purchase and delivery to Switzerland is only attractive for your Swiss customers with a customs solution that reduces costs and effort. 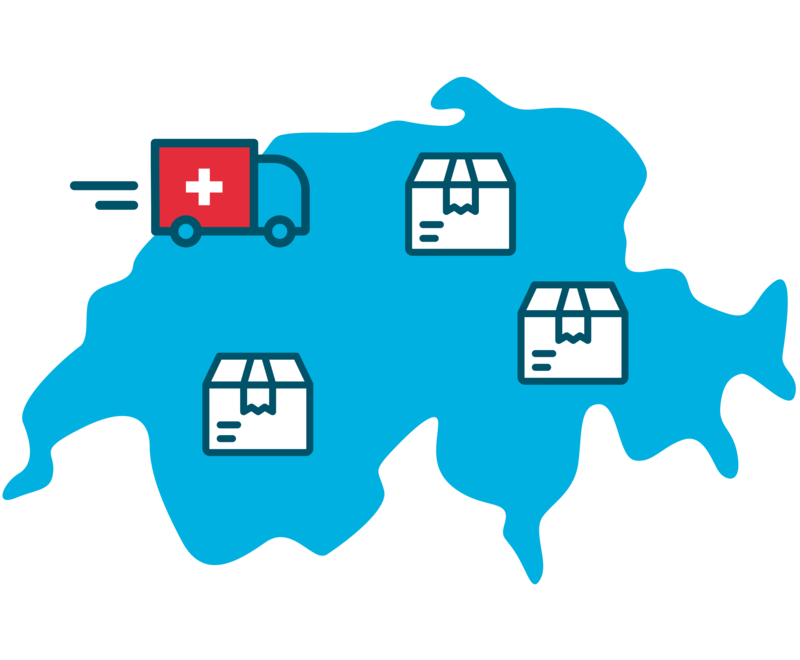 Benefit from SEVEN SENDERS' experience and expertise in shipping to Switzerland. Guarantee scalable parcel delivery without loss of transit time with collective customs clearance with our customs clearance partner MS Direct. Offer your customers free delivery to their doorstep - a shopping experience like in a Swiss shop. We advise you on export customs clearance, export accompanying documents and also fiscal representation in order to enable you and your customers the best possible delivery process. 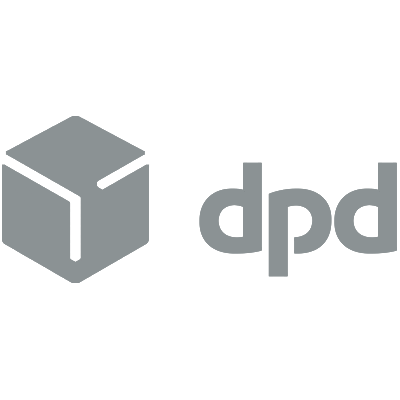 Create a cost-effective shipping offer by import customs clearance and returns solution directly with our partner. This will promote multiple orders and the acquisition of new customers. 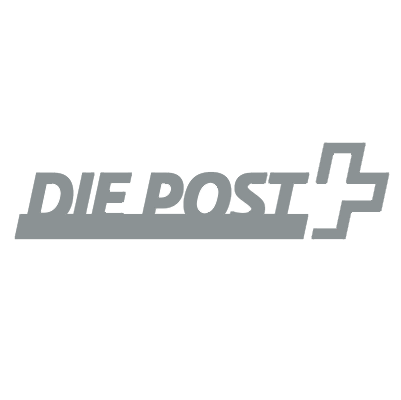 Guarantee a smooth shipping experience for your customers and use the powerful Swiss market for your product as well. 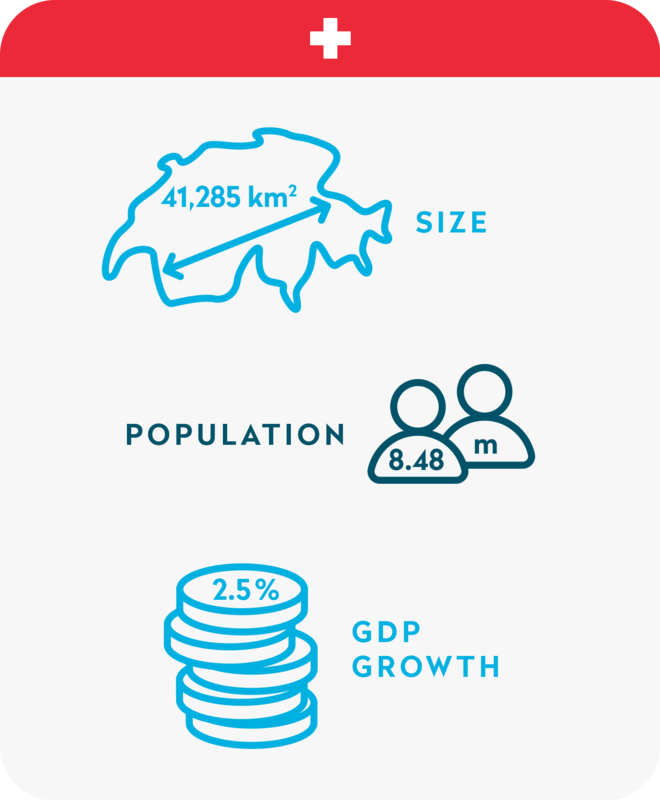 Despite its almost 8.5 million inhabitants, Switzerland has the world's 19th largest economy and, with €69,728 has the fourth largest per capita gross domestic product. Europe-wide trade is growing rapidly in Switzerland and grew by about 20 percent in 2017 compared to the previous year. 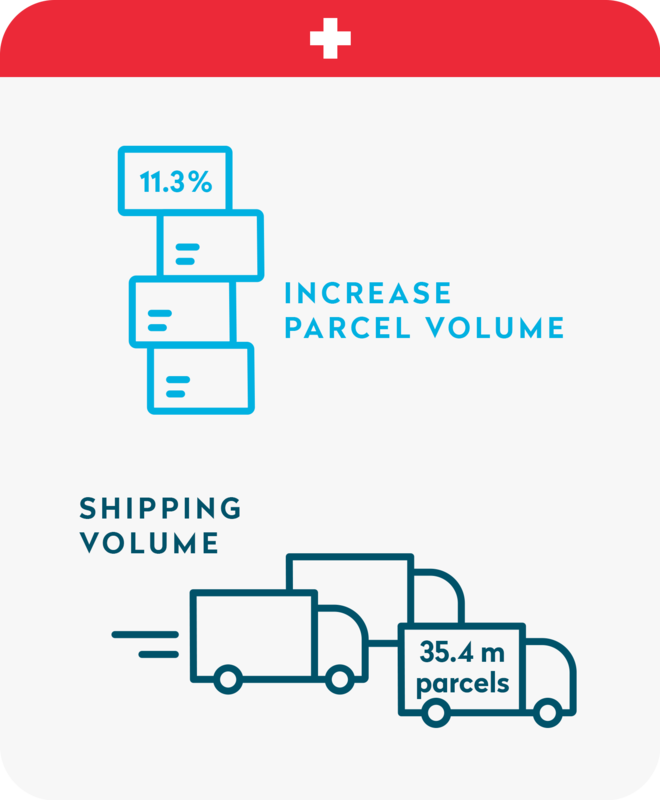 Switzerland's confidence in cross-border e-commerce shopping is also demonstrated by the estimated growth of the annual parcel volume of just under 12%. Above all, electronics and media as well as fashion are among the sectors with the highest turnover in online trade. Take advantage of this high purchasing power of over €1,000 per capita per year for your product as well. You want to ship to Switzerland? Offer your customers the best possible shipping experience through collective customs clearance and the resulting shopping experience like in a local shop. Benefit from our expertise in the Swiss market and deliver at the best price-performance ratio. We look forward to hearing from you!